Families spent less time together at Thanksgiving following the 2016 election. PULLMAN, Wash. — Scientists at UCLA and Washington State University are seeing America’s polarization play out at the family dinner table, with Thanksgiving visits that were 30 to 50 minutes shorter after the presidential election of 2016. Economists Keith Chen and Ryne Rohla also saw that visits were even shorter for travelers from media markets with intense political advertising. Their findings appear in the latest journal Science. They also noticed that most academic attention to the nation’s political polarization was focused on public institutions: voting in Congress, fewer bipartisan bills being written, the gridlock of our political system. Where other social scientists might have undertaken a poll, Chen and Rohla used anonymous cell phone data that included more than 10 million users’ home locations in the weeks before Thanksgiving and their locations on Thanksgiving afternoon. They merged this with voting data and weighted users based on the proportion of Democratic and Republican votes in their home precincts. When users visited precincts that tended to vote differently than theirs, they stayed 30 to 50 minutes less than the average Thanksgiving visit of 4.2 hours in 2015, a political off year. Travelers going from Republican precincts to Democratic ones tended to shorten their visits 50 to 70 minutes; those going from Democratic precincts to Republican ones tended to shorten their visits 20 to 40 minutes. Visits were up to three times shorter when the travelers came from media markets with lots of political advertising. Notes: Darker color = more Thanksgiving minutes lost due to partisanship-shortened gatherings. Estimates obtained from anonymized smartphone location data. The two posted an earlier version of their study last fall on the electronic preprint repository arXiv. They have since looked more closely at the data and found even greater effects. Their insights are a testament to the power of large amounts of data, which in this case can offer a look into our domestic lives without ever entering our homes. Still, they find their results disturbing. 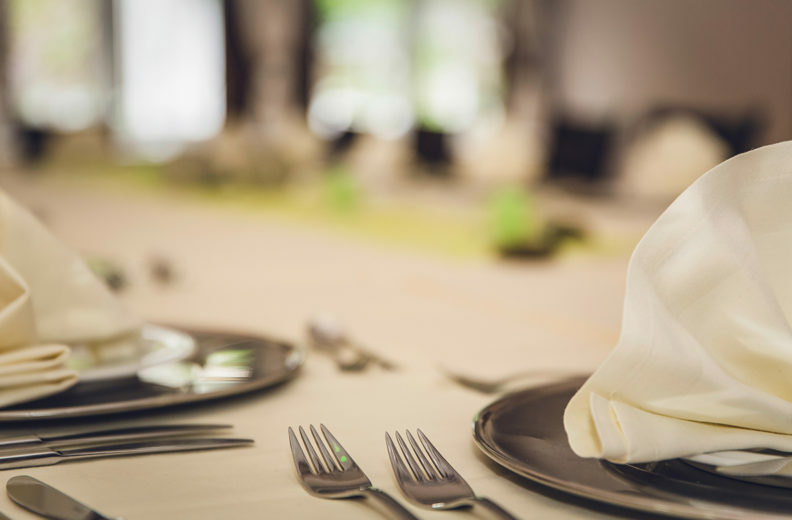 Both researchers see the dinner phenomenon as another iteration in the long decline of social capital, in which values like trust and cooperation are eroded as people participate less in civic activities. “One of the things that’s supposed to save you from this are deep civic institutions like close family ties and conversation over Thanksgiving dinner,” said Chen.